THE WINTERS – the thrilling retelling of Rebecca! Thank you Penguin for reaching out to me and sending me a copy of The Winters! The Winters is a new thrilling novel inspired by the classic Rebecca by Daphne Du Maurier. It follows the whirlwind romance between Max Winter and a young woman who falls desperately in love with him. She is whisked to Asherley, his secluded mansion in Long Island, where the memory of his first wife Rebekah still haunts the halls. This novel did a fabulous job in capturing the soul of the story and transporting it in modern times. The narrative is supported by a well-rounded cast of characters that you cannot help but care for them. I really loved Dani’s character, Max’s daughter. She was portrayed almost psychotic but uncovering the layers of her personality and her motivations was a journey in itself. Dani is one of this unabashed characters that live life fast and hard, expressing their feelings unafraid just like her mother did before her. The late Rebekah might be dead, but her presence at the Asherley is very much alive, haunting the new fiance with her bigger than life persona. The new fiance of Max Winter is a young woman who struggled and lost greatly in her life, unused to luxuries or wealth. The appearance of Max turns her world upside down and allured by the promise of safety, love and a good future she follows him to Asherley. She is thrust into this new world that she knows nothing about, having to navigate in the shadow of Rebekah and dealing with an angry teenager who makes her life a living hell. And we get to know this woman and what she is made of as events slowly unfold and you can feel it building up like a crescendo towards an unpredictable finality. This is not just a gothic mystery thriller, it’s also a story about complex young women, the dynamics between sexes, the differences between classes but most of all, it’s about power. The relationships within the Asherley household felt real and a catalyst for the events unfolding in The Winters and the perfect backdrop to the narrative. The dynamics between the women was done really well. The writing style is immersive and I fell in love with the lyrical storytelling from the first page. We are told the story through the eyes of the new fiance and her voice draws you in her world, enticing the reader with her compelling story. The Winters is a compelling, intense novel that I can recommend to anyone to read! 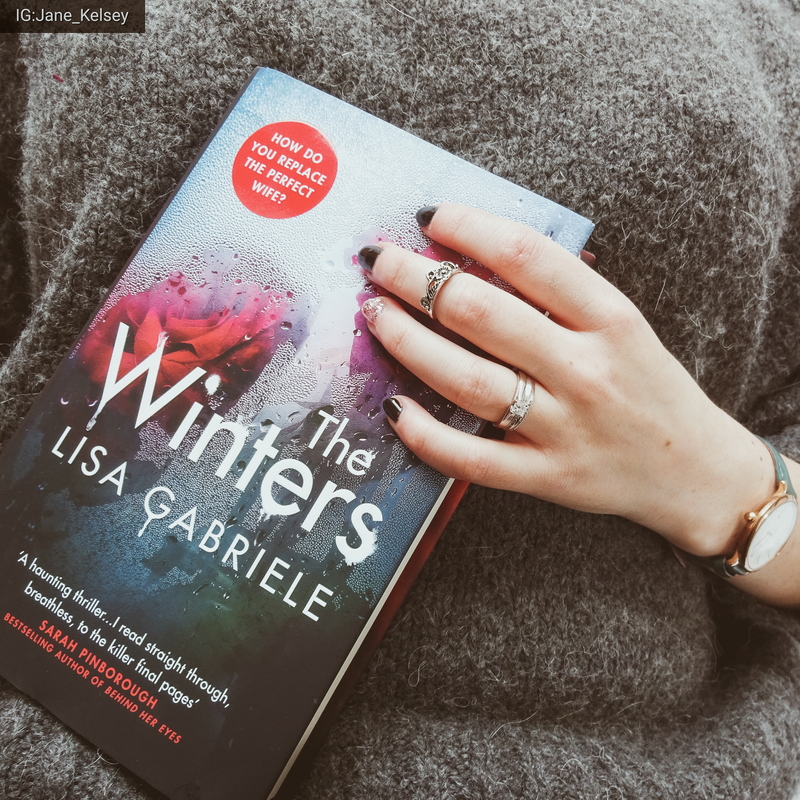 Previous Post #bookmail: The Winters by Lisa Gabrielle – a Rebecca inspired novel. Great review. I love Rebecca so I’m sure how I feel about a retelling but your review makes it sound worth the read. Thank you. I really enjoyed it. It felt like a story on its own. The dynamics between her and Dani and Max were so well Done. The writing style sold it to me from the first page and I knew I’d enjoy it.